Posted: Wednesday, September 28, 2016 9:35 am | Updated: 10:31 am, Wed Sep 28, 2016. The battle for second place in District 11-AAA is essentially wrapped up for the Ravenwood volleyball team. 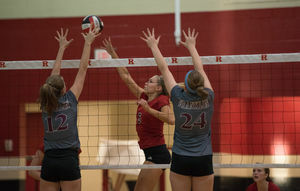 The Lady Raptors overcame a sluggish start for a 12-25, 25-13, 25-15, 25-22 win over visiting Franklin Tuesday to sweep the season series against the Lady Rebels. House recorded 10 kills to lead the Lady Raptor offense, while Vic Cerino added eight kills and five aces. “We turned it around after that first set,” Cerino said. "I think it was more of our serve-receive, once we get that going, we can get our offense going. The district tournament at Brentwood will be next week. A win by Franklin Tuesday would have locked up the second seed behind the Lady Bruins, the three-time defending Class AAA champions. The Lady Rebels have four district losses, two against each Brentwood and Ravenwood but entered the contest on a high, coming off the WillCo Invitational championship over the weekend. They faced a somewhat struggling Ravenwood team that played without head coach Wendy Munzel, who missed the contest because of sickness. The Lady Raptors also lost both contests against the Lady Bruins this season and were clipped by Independence and Centennial recently. “This makes it a little more comfortable going into districts next week,” said JV head coach Jesse Zabal, who filled in for Munzel. "We own a bit of this now. That first set, I think they were just figuring it out. "We kept everything the same. We told them to get a in rhythm, get comfortable with each other and do what you know how to do." Franklin looked poised for the big district win, rolling the Lady Raptors 25-12 in the first set, getting five kills apiece from Julie Keener and Mackenzie LePage in the opener. The momentum jumped to the Ravenwood side immediately, leaving Holzer scratching her head. The Lady Raptors held a 13-7 lead in the second set off a pair of aces from Cerino as the Ravenwood serve found its groove and carried the Lady Raptors the rest of the way. A Keener kill pulled Franklin to within 10-7 in the third set, but Ravenwood rattled off four straight to pull back in front comfortably. Skye Myers helped seal the deal with back-to-back aces late in addition to a handful of Franklin hitting errors. The fourth set was much tighter with the early edge going to the Lady Raptors once again, but a revamped Franklin offense forced a 17-17 tie on LePage’s kill down the middle. Maddie McGaha mirrored the kill off a Breanna Carlton set for another kill through the Ravenwood block to give the Lady Rebels their first lead at 21-20, before a Franklin serving error knotted the set up again. House provided back-to-back kills on the right side and Myers slammed home the match-clincher down the middle. Ravenwood closes out the regular season at home against Dickson County Thursday, while Franklin heads to Independence. Keener closed with 15 kills, three blocks and three aces to lead the Lady Rebels. 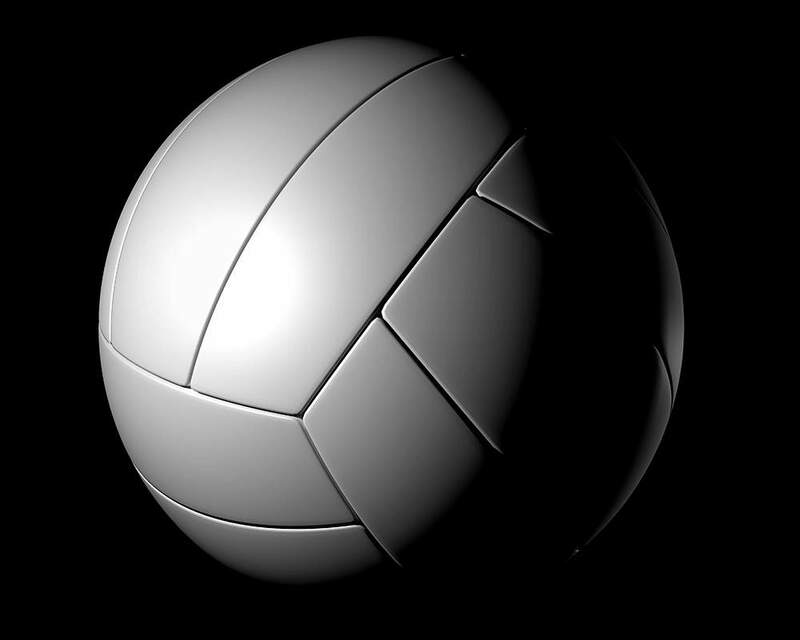 McGaha chipped in nine kills, while Carlton dished out 31 assists.